We are listeners, healers, and advocates. We believe that everyone deserves expert, personal, and affordable healthcare at one of our many health centers in the region. Finger Lakes Community Health was founded in 1989. The original mission at FLCH was to serve our region’s agricultural workers. In 2009 we became a Federally Qualified Health Center (FQHC) and expanded our services to include everyone in the Finger Lakes region. Today, patients of all incomes, ethnicities and walks of life come to our health center locations. As a FQHC, Finger Lakes Community Health offers discounts for services, regardless of a patient’s insurance status, based on income and household size. We listen. We take time with our patients. And we get to know you. This philosophy lies at the heart of everything we do, and we practice it every day. Advocates for a healthy community. We strive to bring a new standard of healthcare to our region through education, technology, and preventive care. A dedicated team. At Finger Lakes Community Health, patients have access to a caring team of doctors, dentists, nurses, physicians’ assistants and denetal hygeniests. They are experts in the fields of medical and dental care, reproductive health services, and behavioral health counseling. We also have multilingual staff that helps patients with non-medical issues such as referrals, follow-up, transportation, financial advocacy, and insurance enrollment. Experts in coordinated care. Coordinated care ensures that all aspects of a patient’s treatment plan are organized through a primary care provider and delivered in accordance with the patient’s preferences. Our Geneva, Penn Yan, Ovid, and Sodus Community Health Centers* have been designated as Level 3 Certified Patient-Centered Medical Homes (PCMH) by the National Committee on Quality Assurance. This is the highest level of recognition for excellence in coordinated primary care. Leaders in health education and technology. Building a healthy community is not simply a matter of providing health services, but of supporting innovation and education. We work directly with the community to provide education about our services, and to affect policies that help improve access and quality of care. 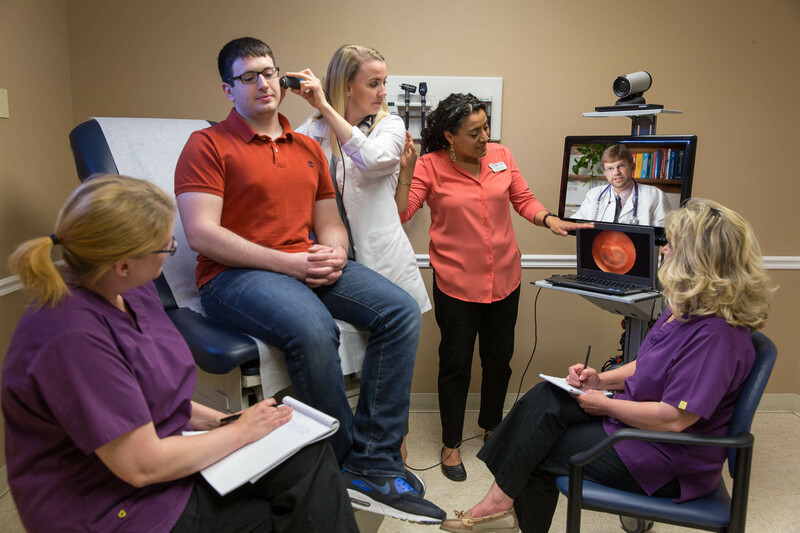 We are also an early adopter of Telehealth technology. When our patients can’t travel to see a specialist, we bring the specialist to them via internet and video technology. Telehealth enables us to do remote training, specialist consultations, and remote diagnosis with patients after hours and who can’t get to our health centers. This technological innovation has been a breakthrough in enabling access for patients in rural areas far from hospitals or urban medical centers. To be the provider of choice for comprehensive healthcare and an advocate for services that improve the quality of life for diverse and underserved populations. *The Federal Tort Claims Act (FTCA) to HRSA-supported health centers. Under the Act, health centers are considered Federal employees and are immune from lawsuits, with the Federal government acting as their primary insurer. Finger Lakes Community Health is governed by a Board of Directors consisting of 9 members, the majority of whom use our services*. They oversee health center operations and budget approvals, and supervise the CEO.